Where will leadership take you? 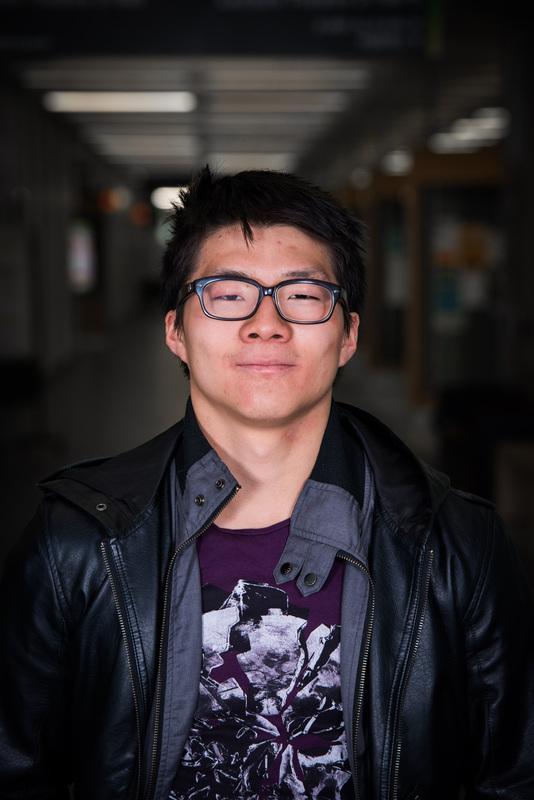 Steven is a fifth year student in with a Major in Family Ecology and a Minor in Child and Youth Development. He loves long walks on the beach, volunteering and learning new skills. He also just likes to talk and get to know people, so if you see him feel free to have a short chat!